Farewell Diamond is brought to you by Long’s Jewelers, a Massachusetts-owned and operated jeweler with five stores throughout Massachusetts. New England’s love affair with Long’s began in 1878 when Thomas Long, a Massachusetts native, opened his Boston-based jewelry business. Since then, Long’s has become the foundation of Boston’s luxury jewelry and timepiece market. 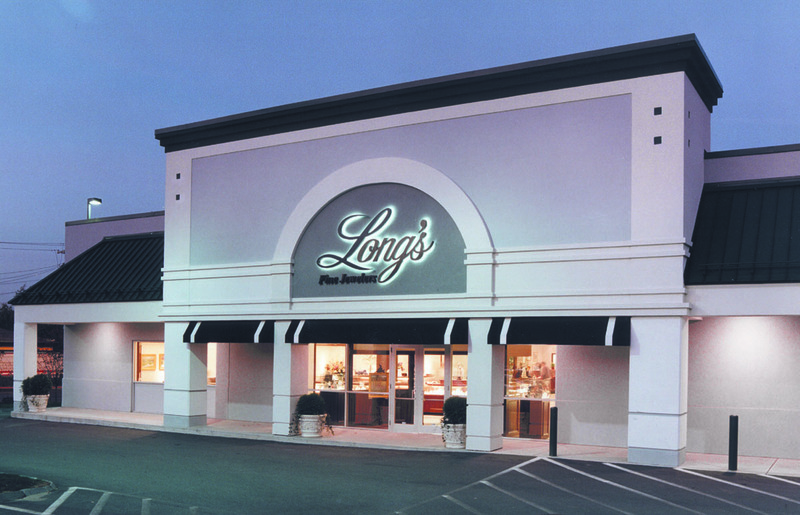 Our relationship with Long’s Jewelers truly sets us apart from the average diamond buying website. Long’s Jewelers has always purchased diamonds and pre-owned jewelry, but recently we realized the need to expand our reach and provide everyone in America the expertise and fair business practices that Long’s Jewelers offers. Therefore we created Farewell Diamond nation-wide as a Long’s Jewelers company. The Farewell Diamond team is comprised of the same dedicated employees and certified gemologists that have made Long’s Jewelers the outstanding business that it is for the past 135 years. Combining the convenience of an online business and the industry experience of multiple physical locations allows us to give you, the customer, the very best experience. Long’s Jewelers has won the prestigious Best of Boston award seven times over the past decade and has been awarded the rare A+ rating from the Better Business Bureau. In addition, we belong to the American Gem Society, a consumer protection group dedicated to ethical and fair practices. Long’s Jewelers has been buying diamonds, fine gemstones, estate jewelry, gold jewelry and silver from the public for over a century. We are trusted by New England to offer top dollar for your quality diamonds, watches, pocket watches, diamond pins, precious stone rings, rare gemstones and collectibles. All transactions are private and confidential.